The office needs to move. 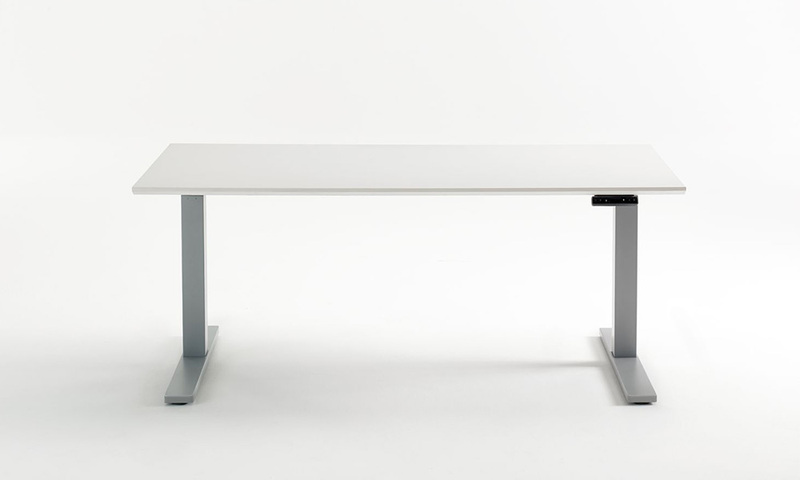 Hi Space provides each user individual control of their work and movement. 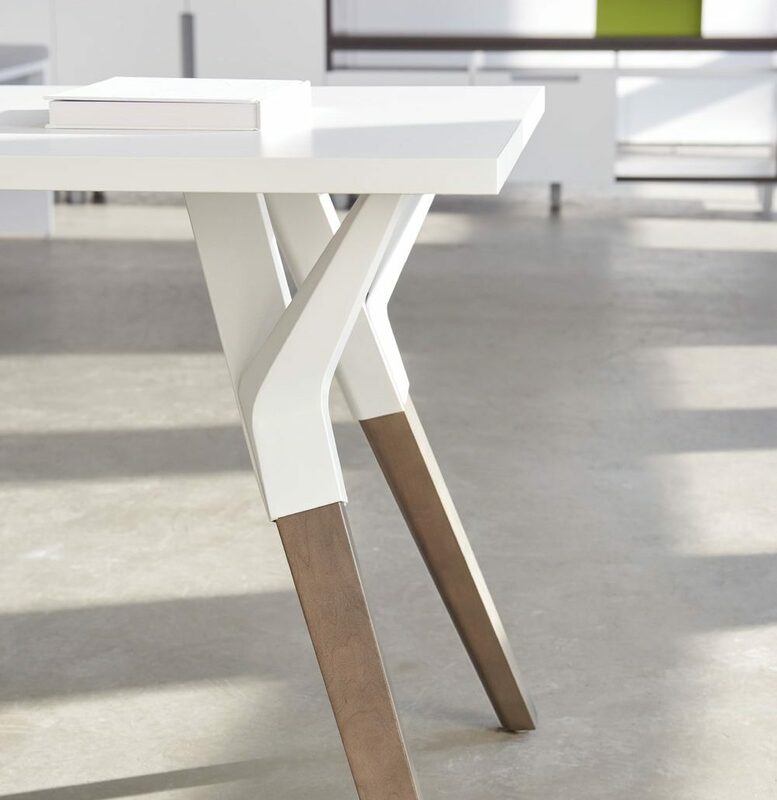 A wide product scope allows sit/stand height adjustability to be easily integrated in bench planning environments. 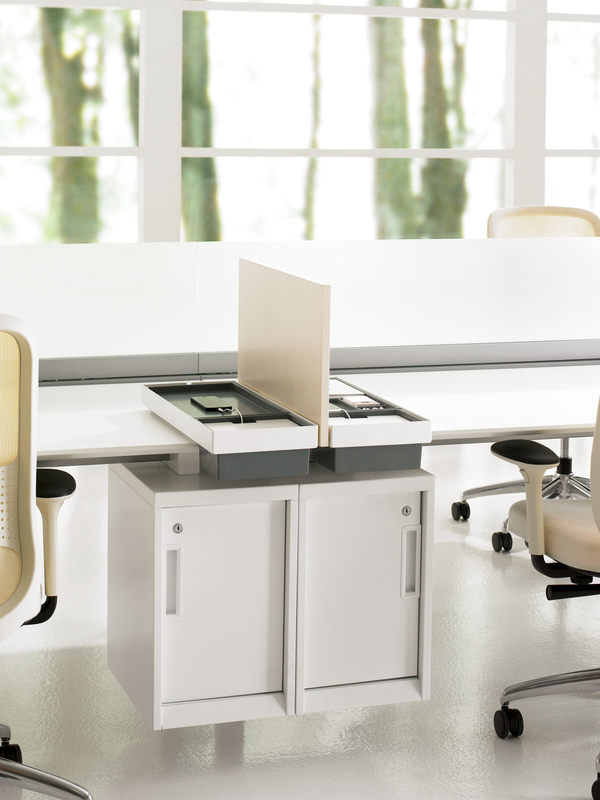 Single or linked, stations create a workspace that fully supports user sit/stand work heights, technology requirements and individual privacy. 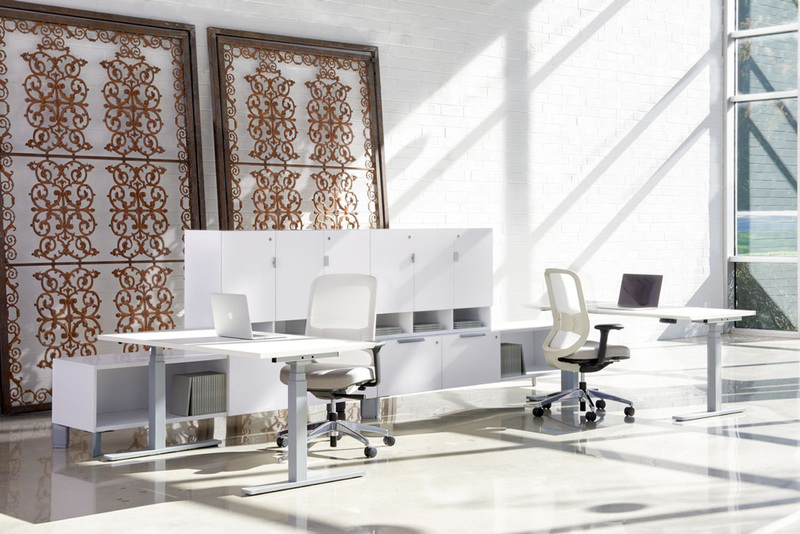 Aesthetic and physical integration with other Teknion systems products is supported in an offering focused on systems details, common screen datums, multiple electrical packages and two ranges of electric height adjustment. 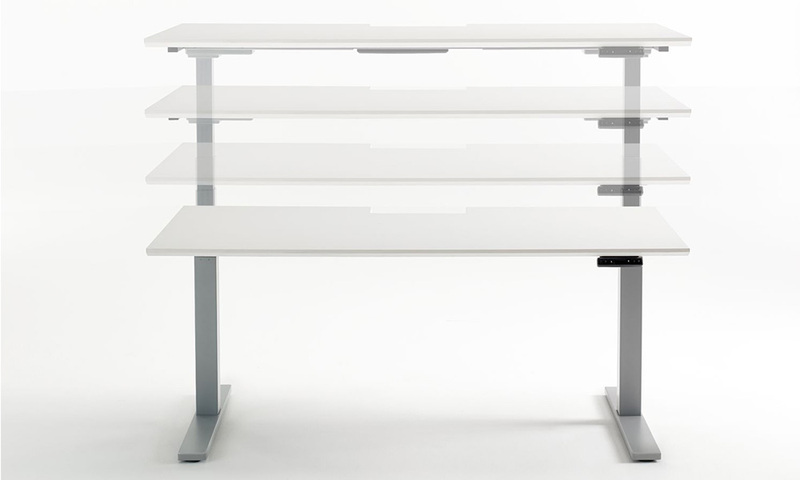 Two sit/stand electric ranges: Standard 685x1092 mm (27x43 in) Extended 559x1220 (22x48 in). 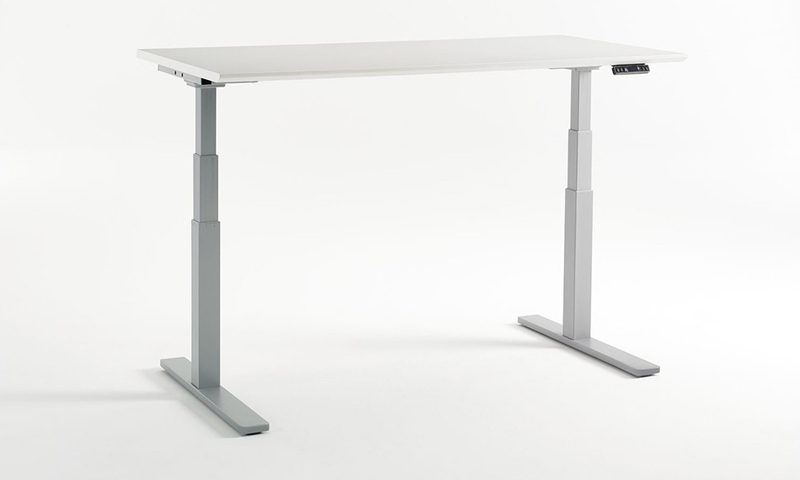 Readily accessible work surface and under-work surface power options available. Space division screens available in various heights in Fabric, Glass and Solid and finishes allow easy integration across a floor plan. End and Mid-Gables provide space division from the frame to the floor, creating spaces for modular electrics and technology cable management. 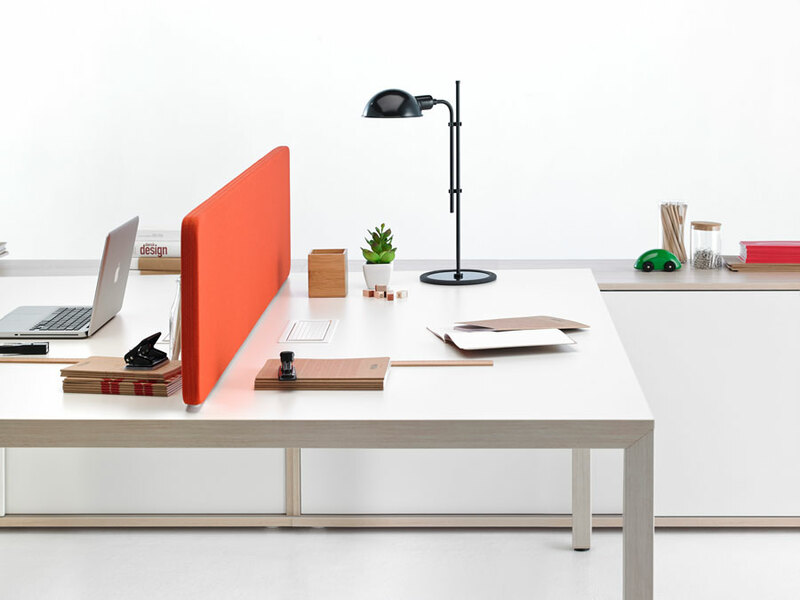 Hi Space integrates between or at the end of a standard height Teknion Interpret range. Hi Space can be planned using modular electrics or by using existing facility receptacle sources. Standard and High Capacity options accommodate different plug/technology requirements. System specifies easily with various circuit and grounding configurations.